alaTest.com helps you find the best Asus Laptops with the help of expert reviews, user reviews, product and price comparison, and more. 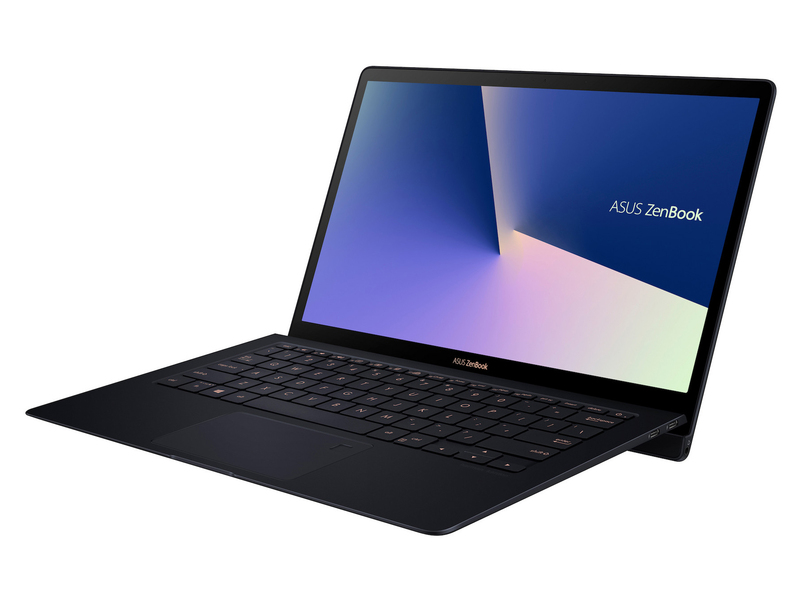 ASUS is one of the lesser-known laptop manufacturers, but if you look at their laptop lineup you'll find a great selection of laptops in every variety. They offer several different lines of laptops, many of which are targeted at a specific type of user. They have gaming laptops, which is normal, but they also have laptops specifically geared toward higher audio quality, which is more of a unique feature. Whatever type of laptop you're looking for, you'll find it in ASUS's great selection of laptops, and you'll be sure to love it.